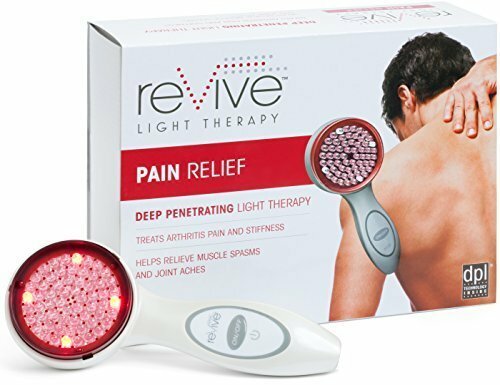 DEEP PENETRATING LED THERAPY IS A GREAT NEW APPROACH TO PAIN RELIEF! The FDA Approved "PRO SERIES" Clinical DPL (Deep Penetrating Light) Revive XL Therapy is therapy has quickly become one of our top sellers. This handheld device fits in well with our other portable physical therapy products. Our DPL (Deep Penetrating Light) Clinical Handheld Device is FDA approved for pain relief. Our latest model has 72 built in Infrared LEDs (Illuminators) that provide you with a wide surface area to treat your body faster and more effectively. 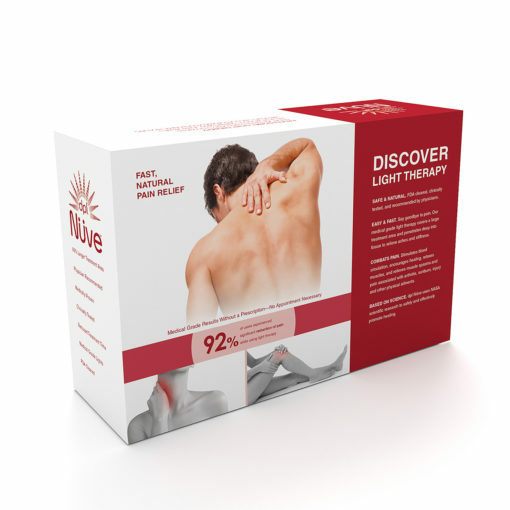 In less than 15 minutes a day you will achieve relief from inflammation, swelling, muscle tenderness, joint pain, back and body aches, and stiffness associated with arthritis. The DPL Clinical Revive XL features an over-sized treatment head allowing for an 83% wider treatment area than our previous model. Our DPL Revive XL is FDA-cleared and available without a prescription. It is a safe, relaxing, and totally painless healing experience. The intense light energy penetrates deep below the surface of the skin to deliver fast pain relief and repair where it is needed most. The DPL Revive XL utilizes Red and Infrared LED wavelengths - a proprietary design based on technology developed by NASA. It is an all natural treatment and is designed for full body use. If you are athlete, you will find this to be an amazing device for faster recovery. The DPL Revive XL ALSO improves the condition of the skin. 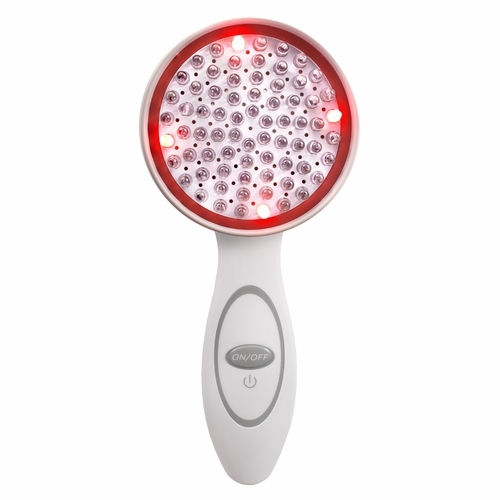 The Red and infrared LED lights work synergistically to deliver optimal skin rejuvenation. 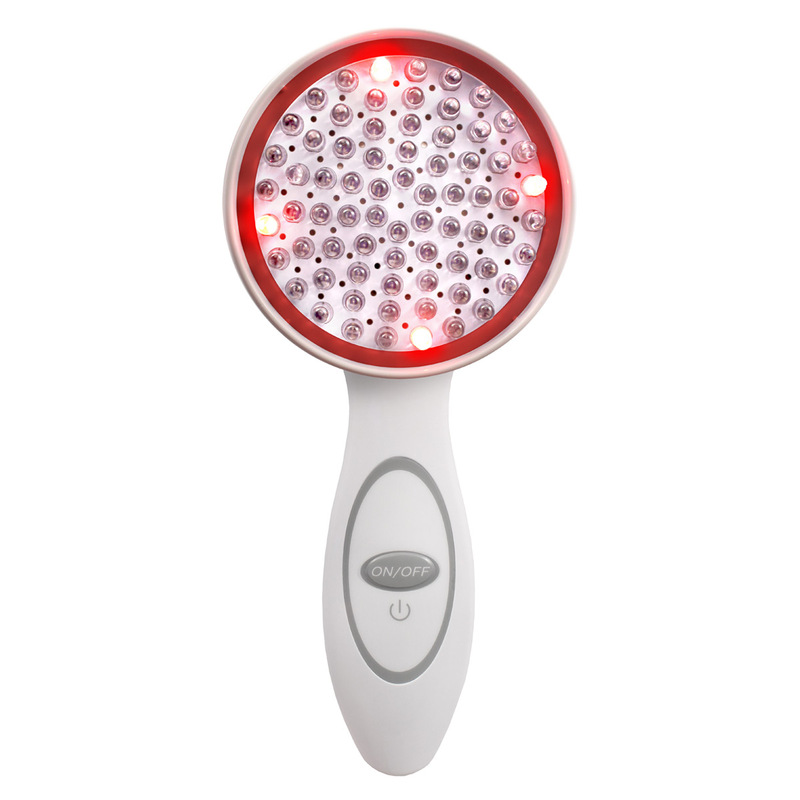 The Red LED light has the ability to reach deep layers of the skin to encourage cellular repair and increase circulation. 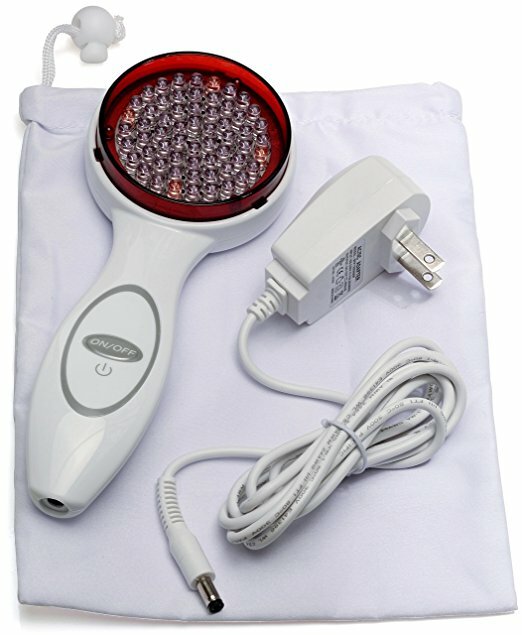 The infrared light produced by the DPL combats the signs of aging by replenishing dermal and epidermal cells, stimulating the natural production of collagen and elastin, while speeding up the healing process. It accelerates the healing of wounds, cuts, and other damage to the face and body. ORDER THE DPL REVIVE XL TODAY AND RECEIVE FREE SHIPPING AND 20% OFF YOUR ORDER!